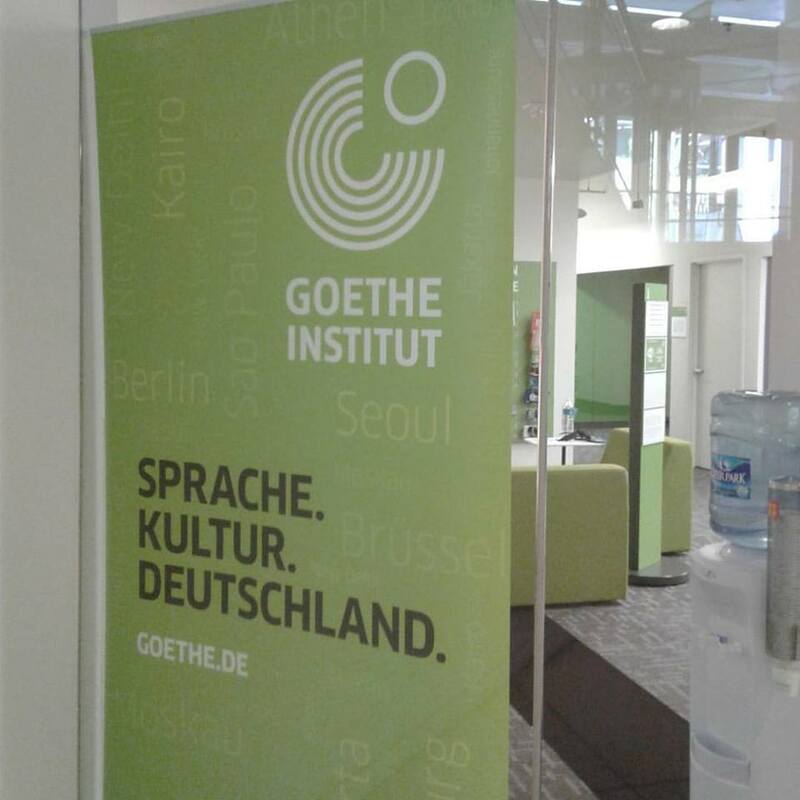 Annette Schiller was the special invitee of the monthly “Deutsch am Mittag” (German over Lunch) in October at the Goethe Institute in Washington DC, USA. Sprechen Sie Deutsch? All who wish to hear and speak German were invited to bring their lunch to this monthly presentation and discussion. A topic of interest from German culture, history, or contemporary affairs is presented, in German, by a selected speaker. Discussion on the topic completes the Mittagstisch. This month, the topic was "Weinland Deutschland". Annette provided an overview of wine producer Germany and poured 3 wines. For more information on this event go to the Goethe-Institut web site. With approximately 250,000 acres of vineyards, Germany is one of the smallest of the important wine-producing countries – others include Spain, France and Italy – in central Europe. However, viticulture in Germany has a long tradition, tracing its roots back to Roman times 2,000 years ago. Today there are 13 wine growing regions in Germany. Together, they produce 9.25 mio hectoliter of wine; of that, 4 mio hectoliter is exported to the US. 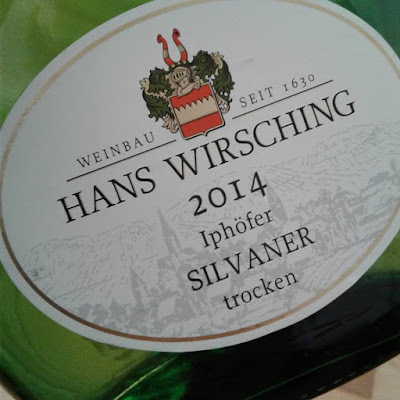 Germany is primarily known in the US for its delicious fruity-sweet and noble-sweet Rieslings. However, 85% of the wines produced in Germany are dry, and the country is also a serious producer of red wine, which comprises 38% of the output. 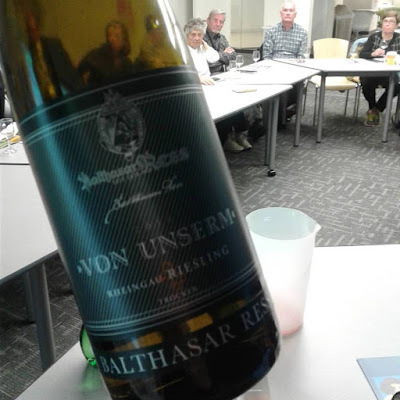 Germany is the world’s leading producer of Riesling and Pinot-Blanc (Weißburgunder), second in the production of Pinot Gris (Grauburgunder), and third for Pinot Noir (Spätburgunder). It also has a long-standing passion of sparkling wine, being the world’s second-largest producer and number one consumer. 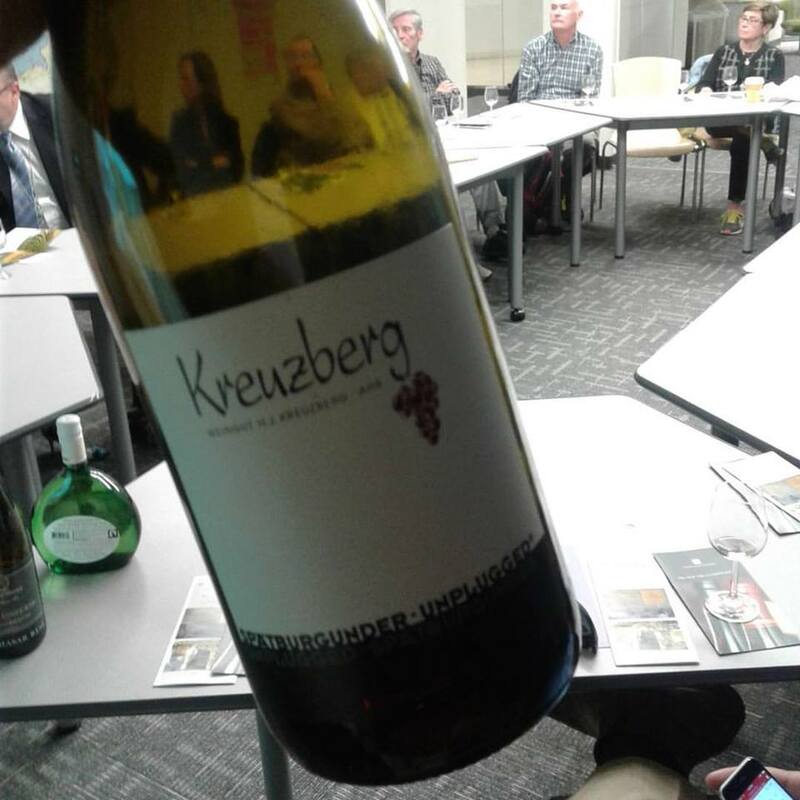 This presentation will give an overview of the 13 wine regions alongside a tasting of three wines showcasing different signature grape varieties of Germany. Annette Schiller has been involved in wine since her student days at the University of Mainz, Germany. A macro-economist by training, for many years she organized high-level international conferences for the World Bank. However, wine has always been an important part of Schiller’s life, and she continually educates herself and takes part in tastings to enrich her knowledge. 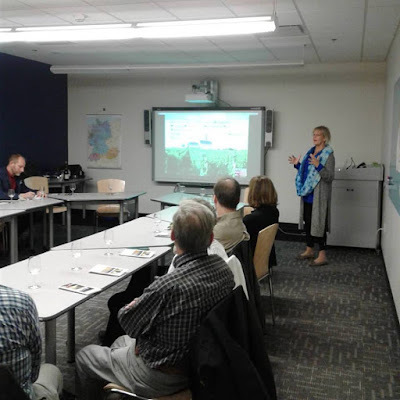 She is often asked to judge wine competitions, and since 2012 she has been organizing in-depth wine tours to Germany and France, the wine countries she knows best.